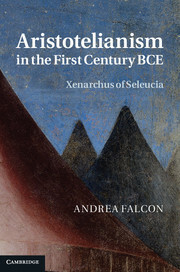 This book translates the surviving evidence for one of the most important intellectual figures of the Graeco-Roman world, whose interests spread widely over philosophy, history and the sciences. 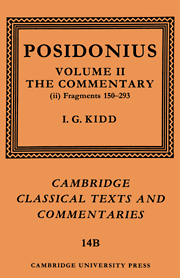 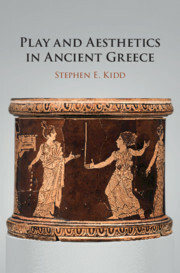 The translations are accompanied by contextual introductions and explanatory notes, and a general introduction assesses the importance of Posidonius and his contribution. 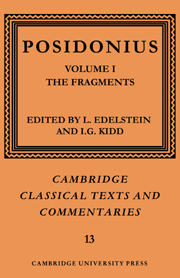 The order of fragments follows exactly that of the ancient texts collected and edited by L. Edelstein and I. G. Kidd in Posidonius Vol. 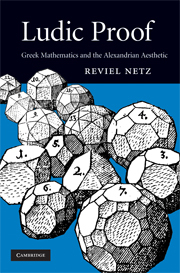 1 and completes (with Vol. 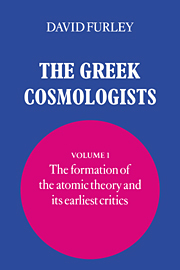 2 The Commentary) what has become the definitive modern edition. 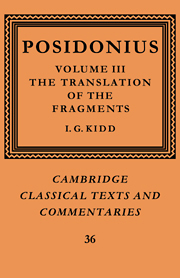 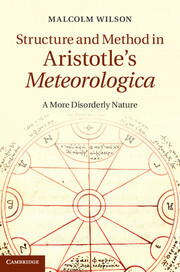 "Kidd, academia's preeminent authority on Posidonius, advances his reputation still further with this translation...The introduction alone makes the book worth owning, but this volume delivers much more...The translation is a valuable tool to anyone interested in Posidonius, Stoicism, and the intellectual life of the first century.